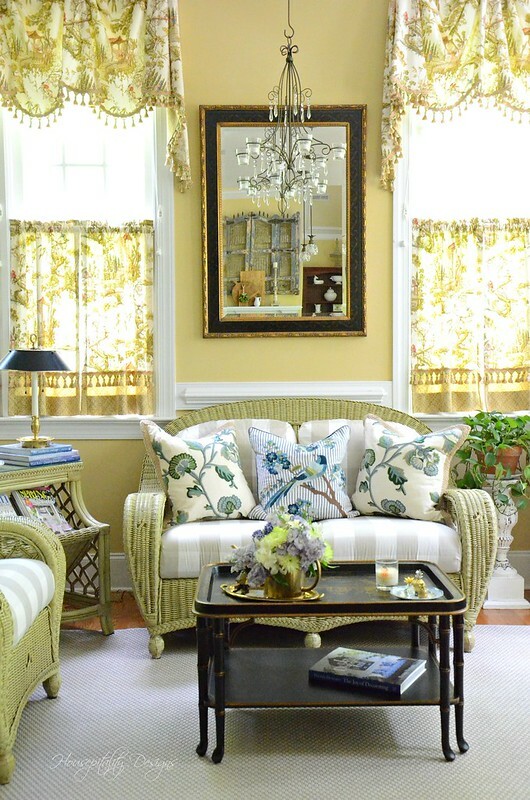 It’s been a while since I promised a peek of the sunroom at the Berry Patch House. “I do not know where I am going to put this” …. went into the sunroom. 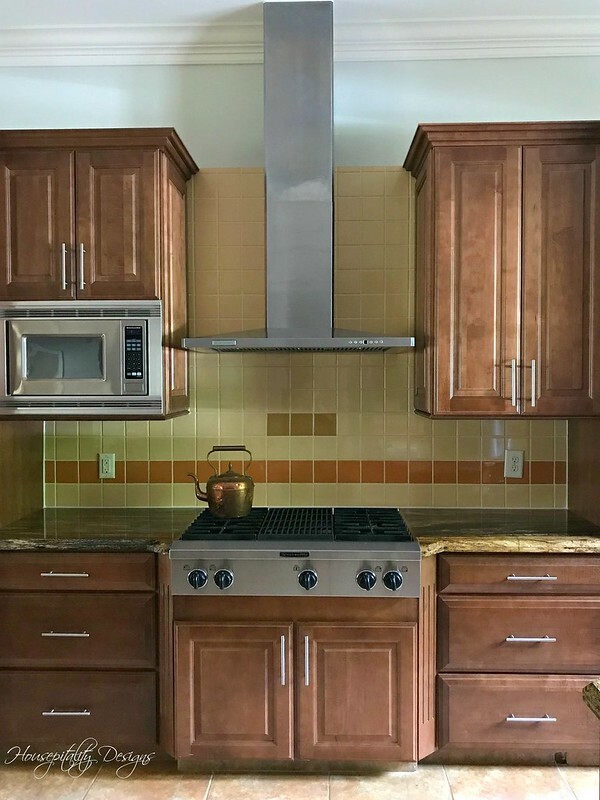 it will different once we move into the “right-sized” house. 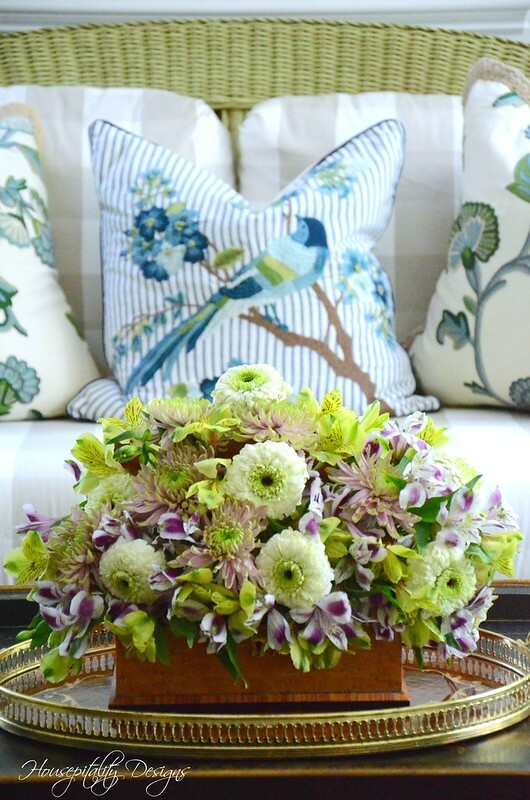 Please come in and see the Sunroom Reveal at the Berry Patch House. This week’s happenings have been a whole lot of packing and moving. I am sure you are not surprised! and surprised me with them when I walked into the kitchen early in the morning. that going forward I shall call the Berry Patch House. Yesterday, I gave you a sneak peek of what I have been working on this week. 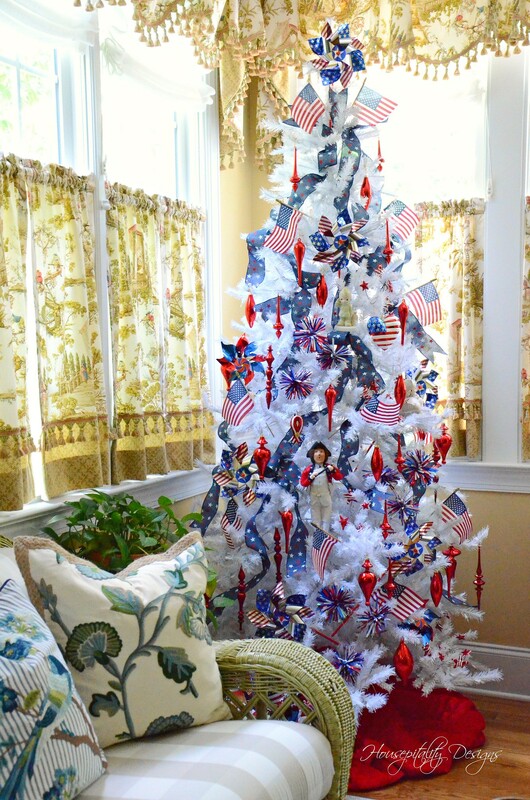 It’s a Patriotic themed white Christmas tree. 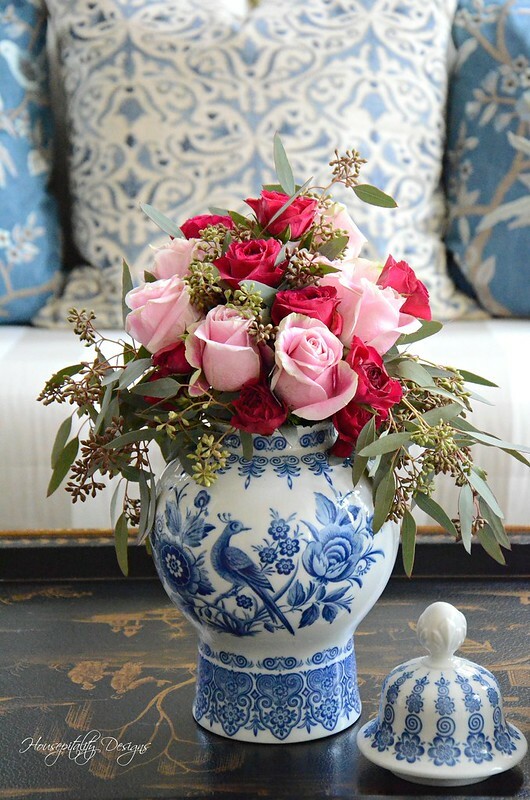 I am partnering with Tree Classics to bring you the Patriotic Fridays with Tree Classics Blog Hop. in a patriotic theme, inspired by the bravery of our beloved soldiers. that we hold dear in this great Country of ours. I had full intentions of showing you my refreshed Sunroom for a little jump start to Summer. It can truly double for Spring too. have kept me from photographing the room. So today, I thought I would give you a little bit of What Have I Been Up To? I can honestly say that my life is always a bit on the hectic side. travels, and activities, and not to mention the occasional shopping excursions. 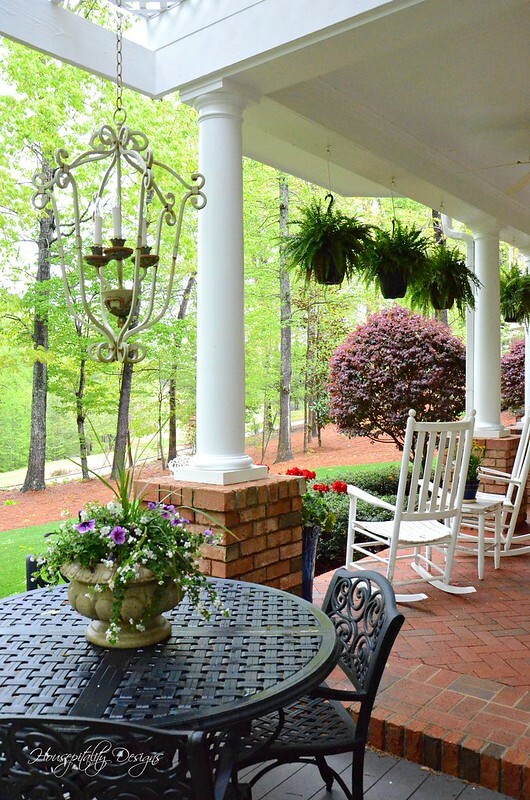 Let’s start with curing my Spring Fever by beginning to fluff the porches and yard. Hello everyone! 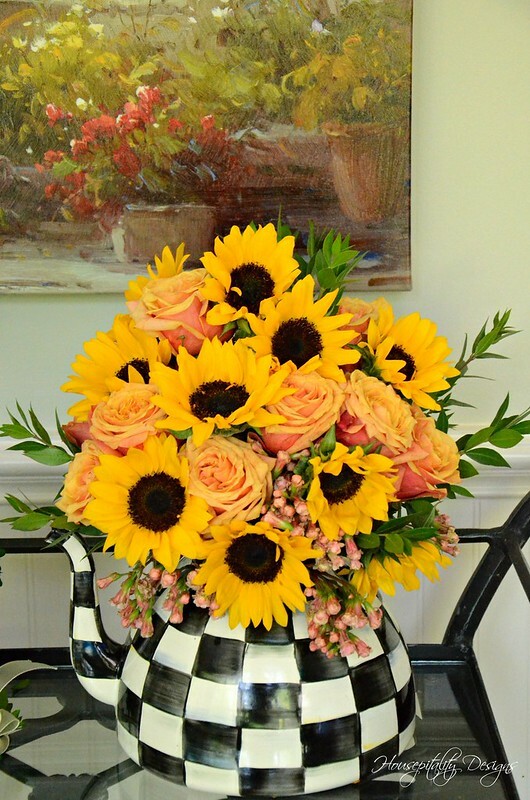 It’s Floral Friday! I decided to put that on hold and use my treasures that I found at the shop. 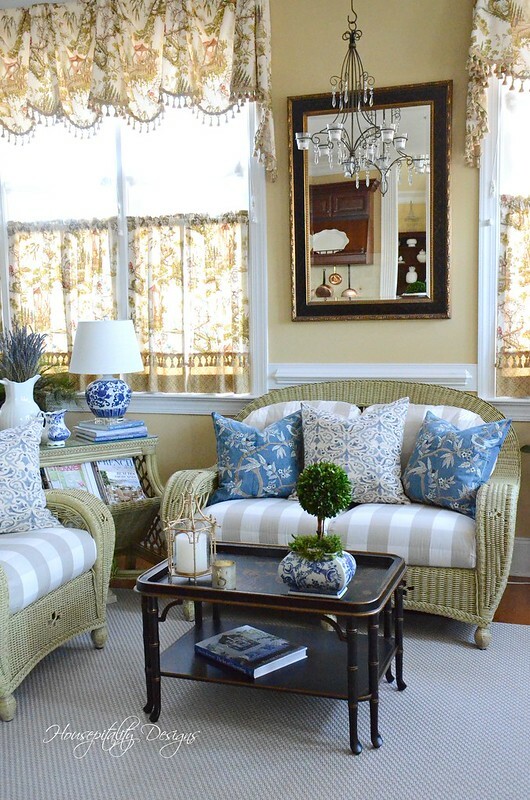 So today, I present a Sunroom Refresh with Blue and White and more. Winter Sunroom of Black and Blue and White too! I wasn’t quite sure in which direction I was going in to refresh the sunroom for Winter. Initially I had some snowflake pillows from my Christmas decor in the room. 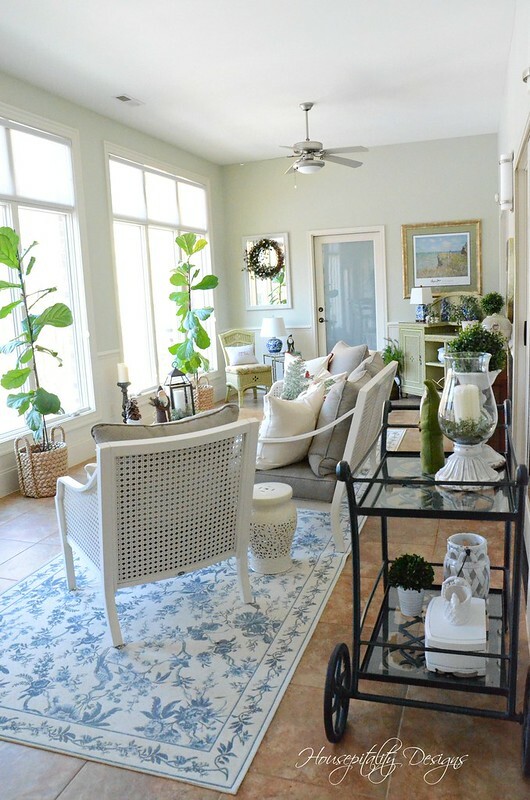 The sunroom was taking on a very neutral look . . . until . . . I took a trip to Arhaus.